to help ensure the safety and wellbeing of your employees. And the healthier your employees are, the more productive they’re likely to be. the team at UrgentMed is at your service. Our Occupational Medicine Team at UrgentMed provides same day service, which do not require an appointment. The perfect alternative to a hospital emergency room. At UrgentMed, we’re committed to helping people stay healthy. When your employees come to us for occupational health services, we’ll take the time to thoroughly evaluate your setup to determine whether it hinders or promotes good health practices for your employees. We also offer a range of consulting services to help your employees develop healthy habits that will benefit them not only on the job but for the long run. Do your part to create a healthy, productive workplace environment. For more information about our occupational health services, call us today. Our Occupational Medicine Team at UrgentMed provides same day service, is the perfect alternative to a hospital emergency room when an employee requires a non-life threatening injury or illness. We believe timely communication is the key to injury management. Our work comp coordinator serves as a liaison between patients, referral sources and employers while keeping all parties up-to-date on the employee’s return-to-work process. Physicians and medical staff quickly assess the injury and plan a strong return-to-work program for the employee. Claims and injury reports are processed quickly and accurately. At UrgentMed cost cases close within 19 days if the employee is compliant with the treatment plan! 1.A Physician that listens to the injured worker. 2.Medical staff that cares and provides quick and effective service. Our Occupational Medicine Team provides same day service, we are the perfect alternative to a hospital emergency room for non-life threatening illness. Our work comp coordinator serves as a liaison between patients, referral sources, and employers while keeping all parties up-to-date on the employee's return-to-work process. 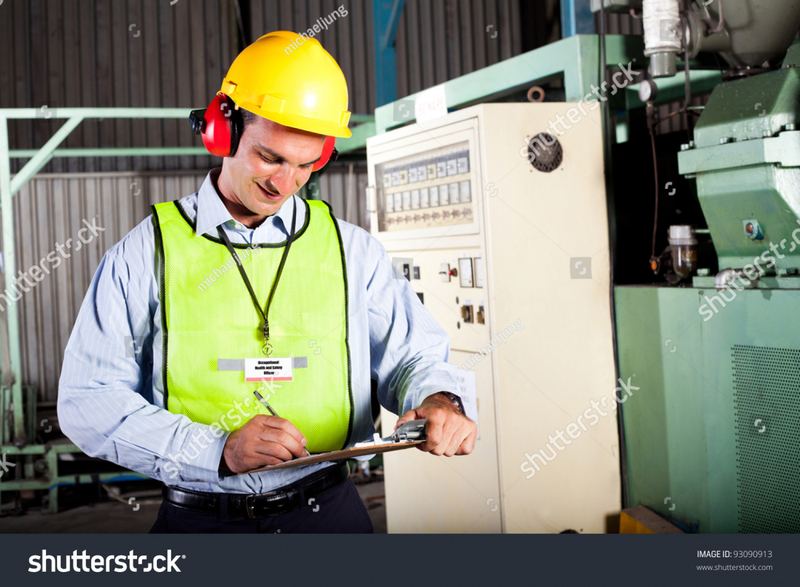 We adhere to the workers' compensation Guidelines. UrgentMed adheres to the workers' compensation Guidelines of returning the injured worker to light duty that will not aggravate their injury. We offer a wide range of service for your professional needs. Our Occupational service includes Drug Testing DOT & non-DOT with onsite MRO, Digital X-Ray, Fitness for Duty Examinations, BAT, Lab testing, Physical Therapy Onsite etc. Work with the Skilled Physiotherapist. Our patients always work directly with a skilled physical therapist Our physical therapist will perform your initial evaluation and will work one-on-one with you during every treatment session for ensuring your best care. 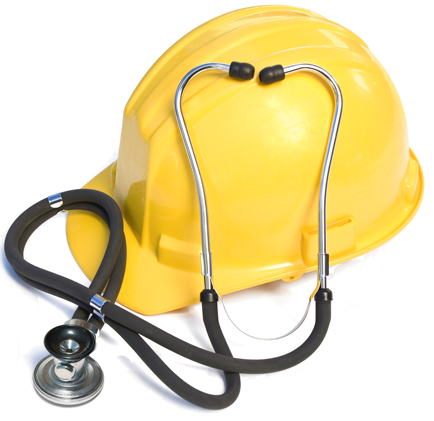 Affiliated with all major Workers' Compensation Managed care Plans. UrgentMed is affiliated with all major Workers' Compensation Managment care plans of United States. My experience here was the best experience I have ever had in my life, and I do realize the improvement in my language. Sometimes I surprise myself, because now I speak so fluently. Thank you very much!